What drives a business to invest in application performance management and user experience monitoring systems? One of the most common reasons that organisations implement performance management solutions is to improve the performance and user experience for specific business-critical enterprise applications. The same is often true for customer relationship management (CRM), Big Data, or content management products. A recent Aberdeen report looks at how business-critical applications drive the deployment and utilisation of performance management solutions. It also analyses how businesses work to ensure that these key applications perform at a high level and give end-users a good experience. For many companies, big enterprise applications drive the business. CRM keeps companies connected to their customers, content management systems (CMS) run websites and enterprise resource planning (ERP) keeps all the core processes moving smoothly. These applications need a lot of IT resources and must be up 24/7. Aberdeen surveyed organisations to find out the key applications where high performance and reliability were most critical. 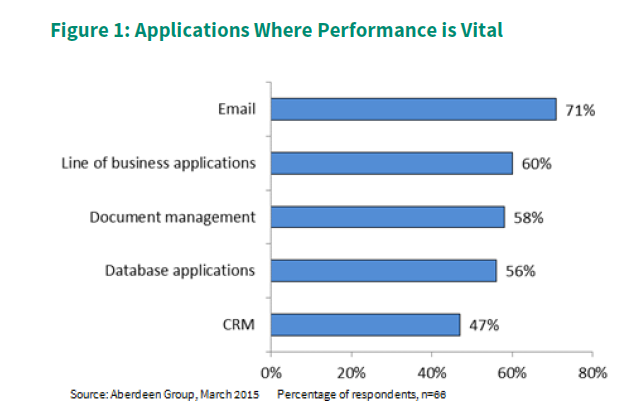 Figure 1 below shows the top applications that businesses believe must have high performance. Performance management of enterprise applications can take many forms, but leading firms often focus specifically on business-critical applications through performance management and the customisation of management tools. In Aberdeen’s performance management research, it has identified organisations that achieved Best-in-Class results for application performance (defined as being in the top 20% of organisations when it comes to uptime, performance, user satisfaction and reliability). 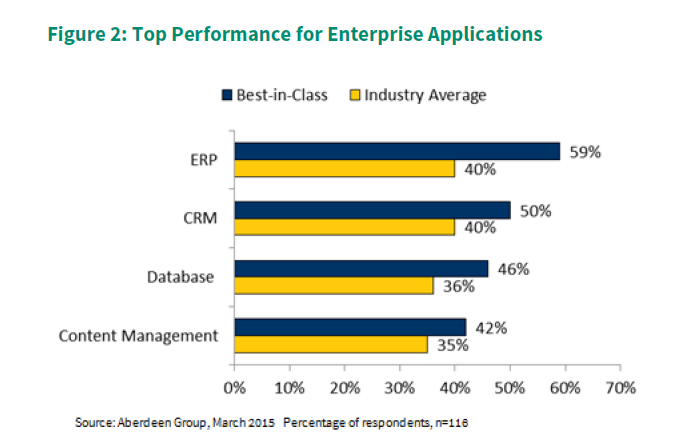 Figure 2 below shows how each class approached performance monitoring and user experience management of enterprise applications. When we look at Table below 1, we see that these Best-in-Class application performance organisations gain a number of important benefits through improved critical application focus on management, monitoring and performance capabilities. 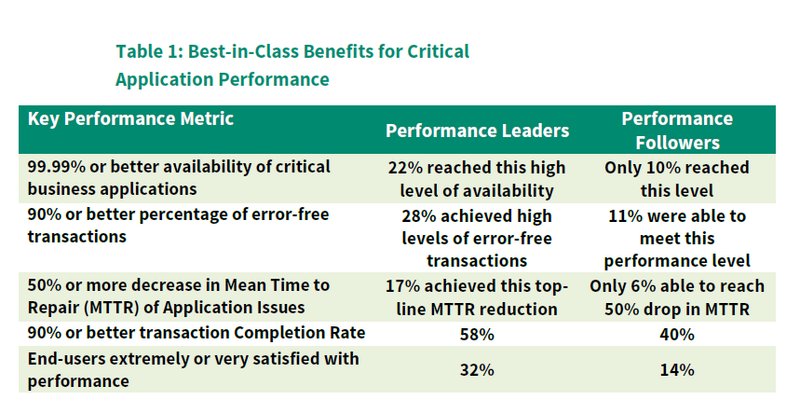 As shown in Table 1, leading companies have high application availability and error-free transactions, and have significantly reduced Mean Time to Repair (MTTR). Most importantly, these Best-in-Class companies are able to provide high-performance infrastructures that result in very, or extremely satisfied users.